NOLA at Mardi Gras is expensive, but you can still get in the Fat Tuesday spirit by visiting one of these other fun cities. Mardi Gras and New Orleans go together like beignets and chicory coffee at Cafe du Monde. Every year, about 1.4 million people descend on the Crescent City for the celebration, making it the largest in the United States. But let's face it: the Big Easy is expensive, especially when it comes to Mardi Gras. The good news is that if you want to take part in the Fat Tuesday festivities, there are a number of other locations besides New Orleans where you can get your fix. 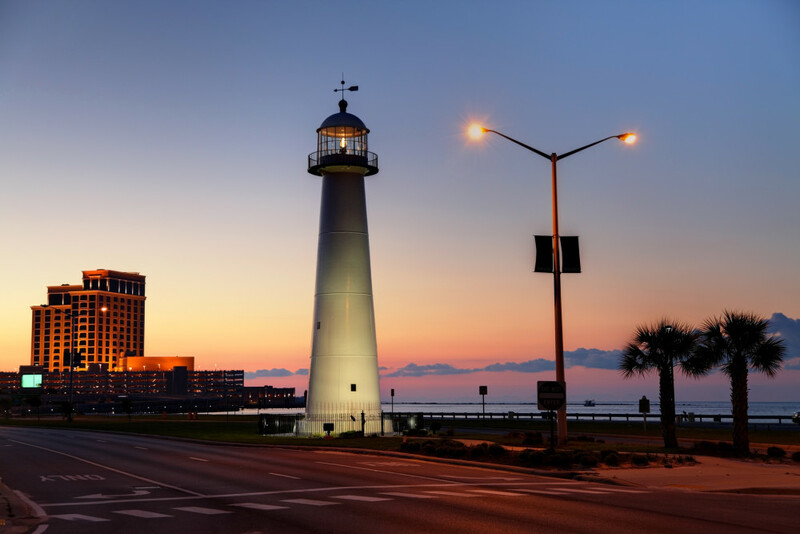 Whether you need a place that's closer to home, a family-friendly pick, or a more laid-back experience, here are seven alternatives to NOLA. 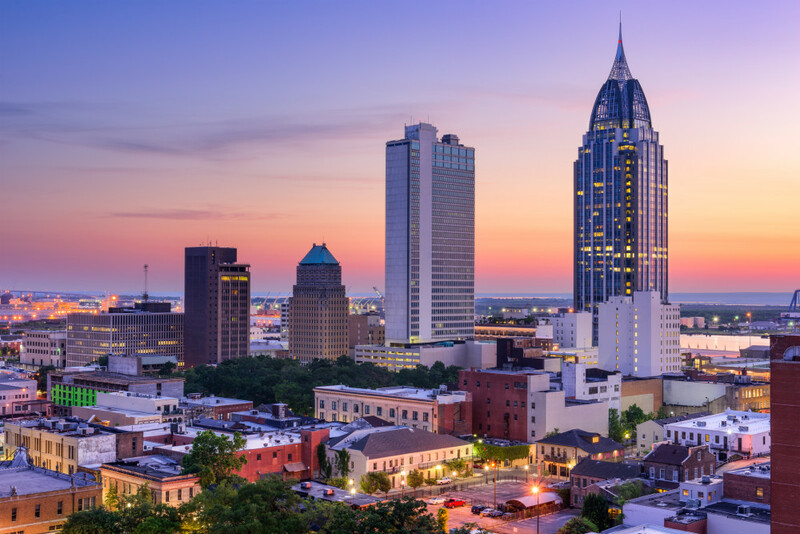 This southern Alabama city is widely known for hosting the country's oldest annual Mardi Gras celebration, which began in 1703. It tends to be more family-friendly, but doesn't skimp on the parties, balls, and parades. The month of February has several parades scheduled, leading up to Fat Tuesday itself. These festivities might not get as much attention as Mardi Gras in New Orleans, but you'll find the same beads being tossed from the floats, plus doubloons, candy, and MoonPies. While they have plenty in common with the celebrations in New Orleans, Mobile's Mardi Gras festivities are a little smaller. But only a little — this city is still home to the second-largest celebration. If you're looking for a more low-key Mardi Gras celebration, consider this Florida Panhandle city. You'll still find the MoonPies, beads, and coins of other parades, but reportedly without the same level of rowdy activity. Like in Mobile and New Orleans, members-only balls and parties take place throughout February, but that's where the similarities seem to end. The bigger festivities are usually more family-friendly affairs, with Mardi Gras attendees participating in walks, runs, and scavenger hunts in past years. The city hosts fewer parades than other participants, but the Grand Parade is the largest one in Pensacola every year. Mardi Gras celebrations in this Gulf Coast city started in 1908, with the Gulf Coast Carnival Association parading the area with 17 floats. These days, you'll find more than 20 parades in Biloxi and the surrounding areas of Gulfport, Pascagoula, Ocean Springs, and more. With crowds of about 450,000 people every year, this tends to be one of the smaller celebrations. Two new parades were introduced in 2009, though, and another evening parade was added in 2011. So if you're wanting a Mardi Gras event with a smaller crowd, don't wait too long — this gathering seems to be growing more every year. 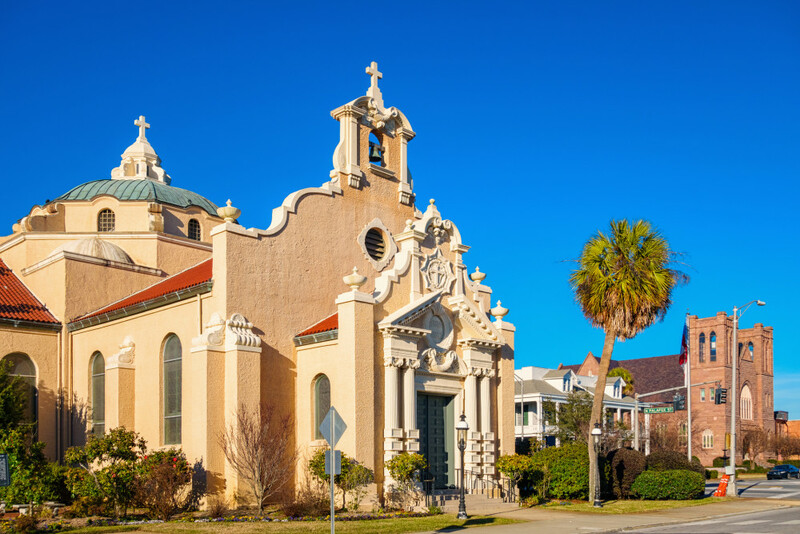 Mardi Gras parties in this Gulf Coast island city began in the late 1800s, and it's still a great location today if you want boozy fun without the chaos and insanity of New Orleans. But it'll cost you — literally. Galveston is a tightly controlled space for Mardi Gras celebrations, largely because there's a cover charge to get to the downtown area and balcony parties. Ticket prices vary depending on what you want, but the general admission for a single day is around $19 as of this writing, and weekend packages start around $25. Individual balcony parties cost from $42 to $47, and while multi-balcony passes are normally available for around $209, those are already sold out for this year's festivities. You can reserve a parking space, but that's another fee as well. It might sound like this isn't the kind of place you'd want to celebrate, as all these costs can add up quickly. 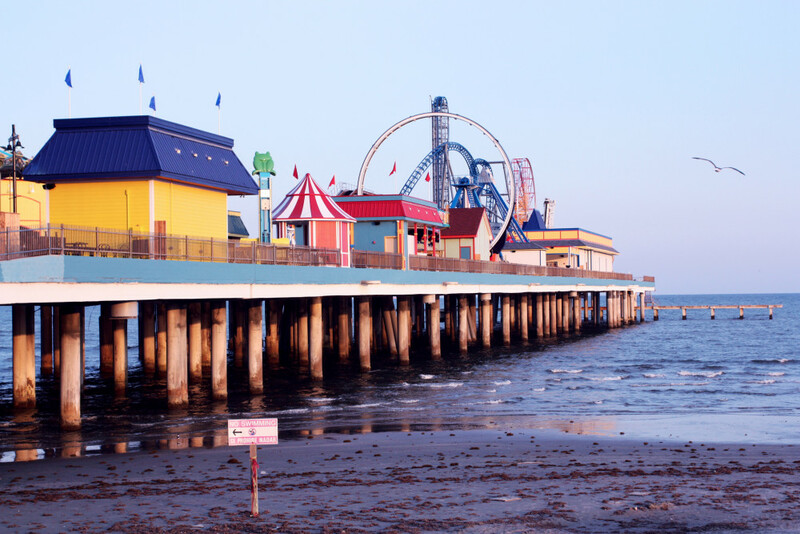 But the upside is that the tickets get you access to all of the parades, live shows, and other perks that make Galveston a truly different experience. Plus, admission to the entertainment district is free for children 12 years or younger accompanied by a parent or guardian, and seawall parades and festivities are free to attend. 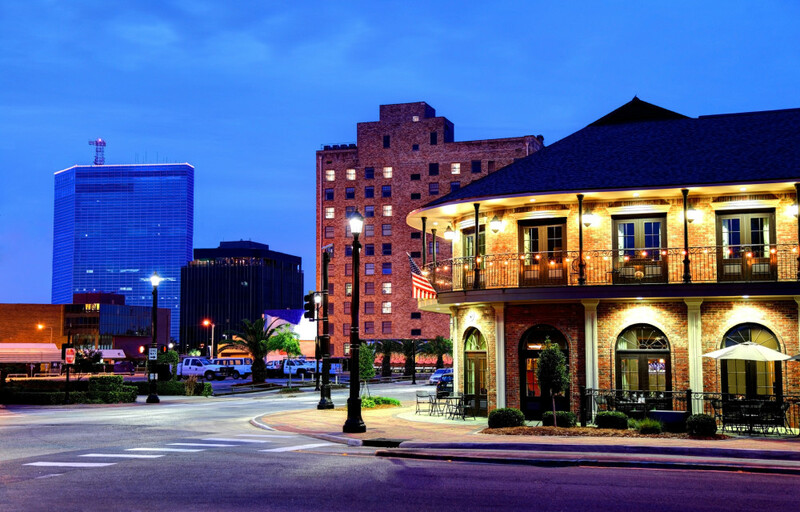 Celebrations in Lake Charles date back to 1882, but the first Mardi Gras ball in the area wasn't held until 1964. Things really kicked into high gear in 1979, when the Krewe of Krewes was formed for parading and promoting Mardi Gras in the southwest Louisiana area. These days, this is one of the more family-friendly locations for Mardi Gras, since it boasts events like Children's Day and a Children's Parade. You'll find plenty of free and affordable options, like the World Famous Cajun Extravaganza Gumbo Cook-Off for $5. 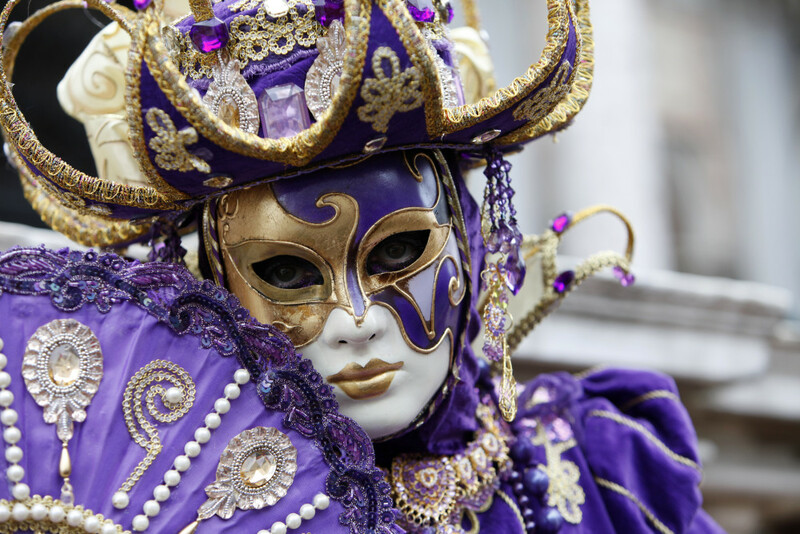 Festivities technically started with Twelfth Night in early January, but there are plenty of other activities to take part in throughout February, leading up to Fat Tuesday. When you think Mardi Gras, St. Louis probably isn't the first city that comes to mind. But its French lineage makes this Midwestern city a perfect spot to celebrate the season. The tradition began in 1980 in the Soulard district, and continues to be held there today. Beads and booze are prolific, like at any other Mardi Gras celebration, but this one features some kid-friendly activities, as well. Partygoers can expect a variety of activities, with two major parades. The Grand Parade features more than 100 floats, and is where attendees are likely to score the most throws. There's also a pet parade, dachshund races, a Cajun cook-off, softball tournament, and more. Recently, Mardi Gras in the Gaslamp joined with Brazilian Productions in the hope of making the annual event even bigger and better. Unfortunately, that means they've put the celebration on hold for 2018. This year its festivities are restricted to a Mardi Gras Big Easy Bites and Booze tour, which takes place from 1 to 5 pm on February 10. 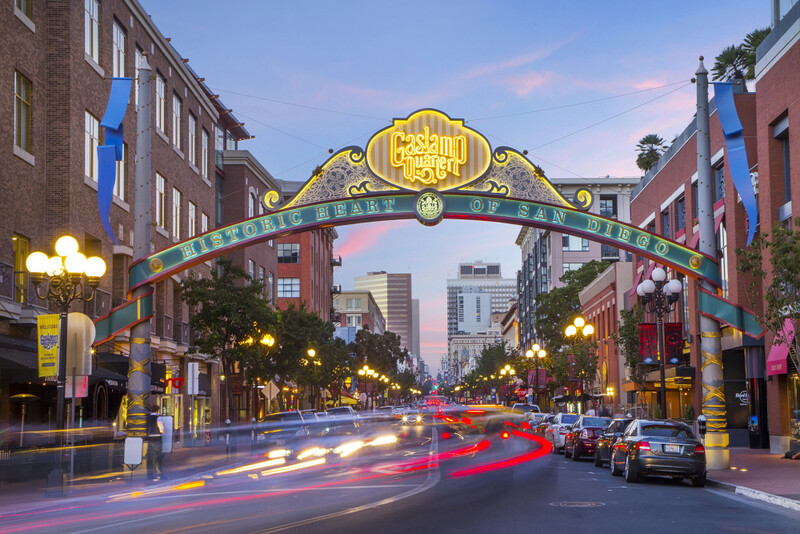 It's a self-guided tour through downtown San Diego, covering 20 so-called hot spots. Tickets start at $25, and in addition to tasty bites and booze, tour attendees can collect beads for their Fat Tuesday fix. Readers, will you be hitting up one of these alternative Mardi Gras spots this year? Is there one we missed? Let us know in the comments below!